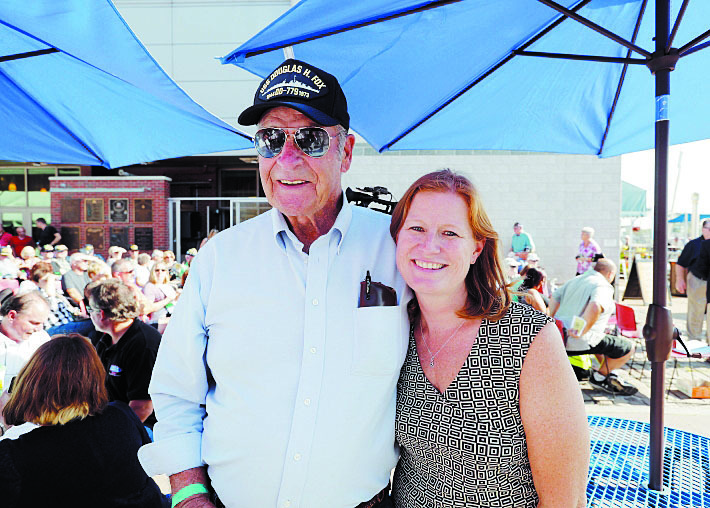 Kelly Sullivan, whose grandfather Albert was one of the five Sullivan brothers who perished on a Navy ship in World War II, is on a mission Monday at the Buffalo & Erie County Naval and Military Park. 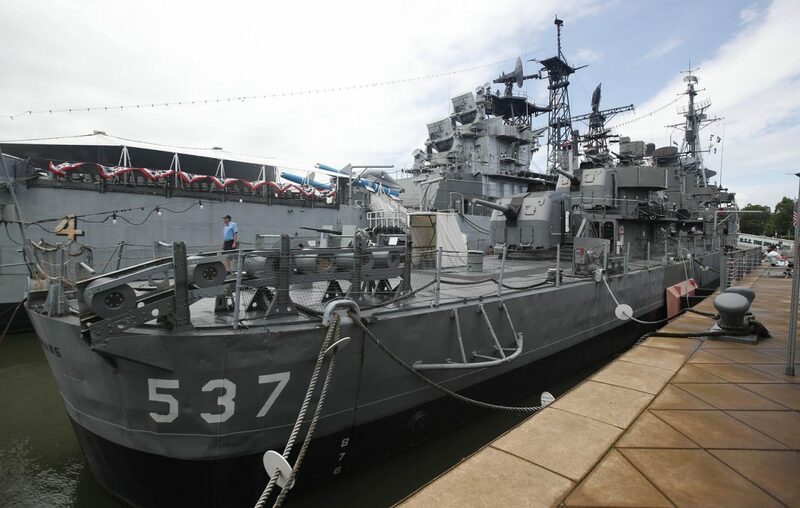 At a 3:30 p.m. news conference, she will announce the start of a campaign to raise money for major repairs to the hull of The USS The Sullivans, the ship named in honor of her grandfather and his brothers. The decommissioned vessel is a major attraction at the Canalside park. Kelly Sullivan recalled how her great-grandmother Alleta Sullivan served as the sponsor of the ship named in honor of her sons and how years later she, too, became the sponsor of another Navy ship named in honor of the brothers to replace the decommissioned ship. “I was in high school when they called and asked if I wanted to be a sponsor for the ship. I had no idea what a huge deal it was. When I got out to christen the ship, I started thinking about how my great-grandmother must have felt when she christened the first ship named after her boys just two months after they were gone,” Kelly Sullivan said. The five brothers from Iowa, along with 682 other shipmates, were killed at the 1942 Battle of Guadalcanal in the Pacific Ocean when their ship, the USS Juneau, was torpedoed by the Japanese. "There's a lot of serendipity going on here. A year ago, the wreckage of the USS Juneau CL-52 was found off the Solomon Islands," said John Branning, who serves as superintendent of ships at the Naval Park. "There is always some type of unique thing that happens around the time that Kelly visits here. This time it is the one-year anniversary of finding the ship." Following the news conference, Kelly Sullivan will give a lecture on the second floor of the park's museum building. The theme will be "We Stick Together." It is scheduled to begin at 5:30 p.m. and is free and open to the public.